providing your customers with the best services and products. In addition, you have unique challenges such as succession planning, business valuation and a retirement plan for your business. This leaves very little time to think about your own personal finances and running these like you run your own business. We can help make your job easier. 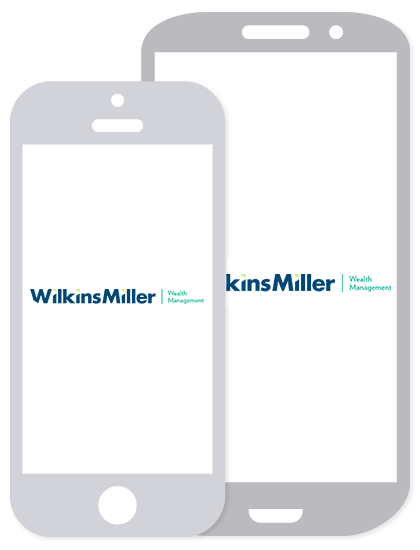 At Wilkins Miller Wealth Management, we serve as a Personal CFO to our clients who ask us to take the lead role coordinating and implementing all faucets of their financial. Our planning platform allows us to seamlessly integrate our client’s entire financial life into a comprehensive plan giving them the confidence that all your assets are working towards your goal. As your Personal CFO, we tailor our services to the unique needs of each individual client with the goal of developing lasting relationships across multiple generations.